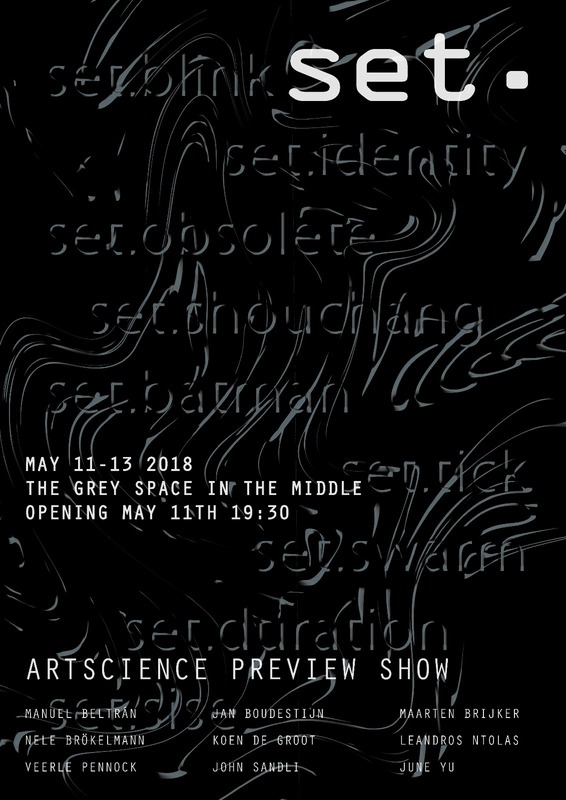 Coming Friday I will be participating in the opening of the exhibition "Set. ", presenting a first version of my graduation project for my master's degree at the ArtScience Interfaculty. [ Nine sets set into place. This entry was posted in Master ArtScience, upcoming exhibitions. Bookmark the permalink.